Home » What's New » Sunglass Winner! Congratulations to Bettina Callary! 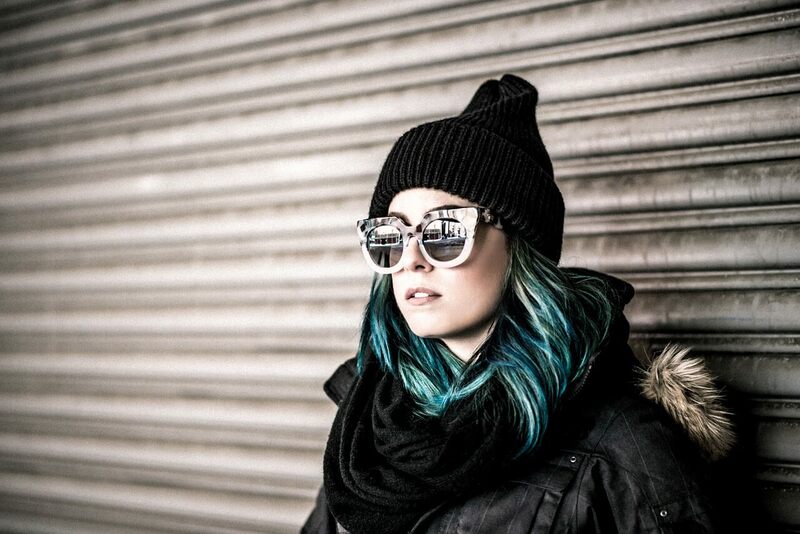 She’s the winner of our sunglass contest. Bettina picked up a free pair of sunglasses for her child, and wins a pair for herself. 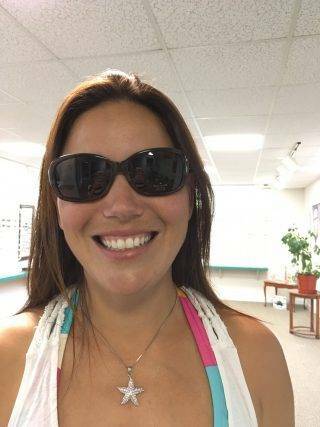 Here she is showing off her new Kate Spades with polarized lenses!